My top five picks aren’t chosen based on perceived quality, mind you. Boss Baby and Ferdinand arguably should not be among the nominees. But I think that they are going to show up here. Ferdinand is more likely than Boss Baby due to recency of release, and neither of the two are front-runners. They are also the two films among the five that have potential to be usurped. In some circles, LEGO Batman is favored over Boss Baby, but the Academy notably snubbed the original LEGO Movie despite that film’s overwhelming popularity. 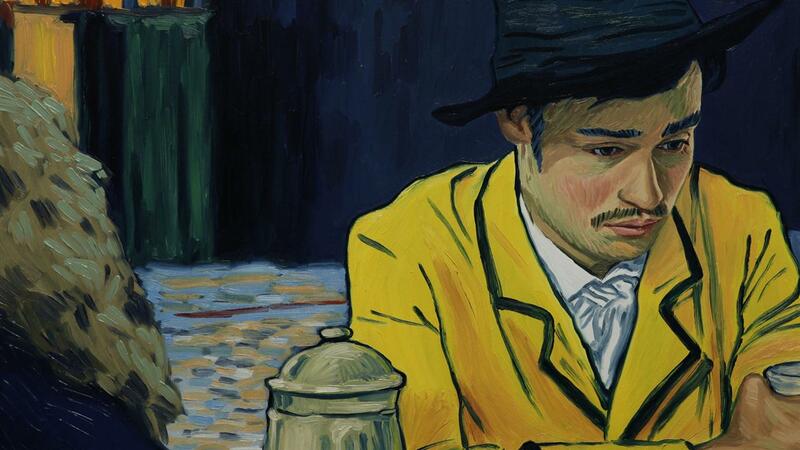 Don’t worry about Coco, The Breadwinner, and Loving Vincent. They will be nominated without a doubt. But keep an eye out for the lesser-seen (yet still critically acclaimed) Mary and the Witch’s Flower, In this Corner of the World, and possibly even A Silent Voice. Captain Underpants, too (as silly as its title is), was a surprise critical hit when it was released last Summer.